There are rare instances when a musical message for the times manages to transcend its place, evolving into a message for all time. Such is the case with The Jazz Epistles, the first black South African band to embrace and advance the sounds of modern jazz. 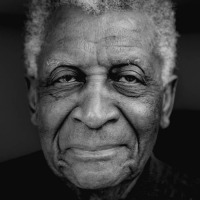 Back in 1959, a collection of that country's most prominent young musicianspianist Abdullah Ibrahim (then going by Dollar Brand), trumpeter Hugh Masekela, trombonist Jonas Gwangwa, alto saxophonist Kippie Moeketsi, bassist Johnny Gertze, and drummer Makaya Ntshokogathered together under the banner of bebop. They patterned their newly-formed group after Art Blakey & The Jazz Messengers, but the music they createdan exciting brew that merged the language and mentality of hard bop with South African folk accentsactually went a step beyond that of Buhaina's. It was a band destined for immortality yet doomed by its own design and time: After recording and releasing one single albumJazz Epistle, Verse 1 (Self Produced, 1960), with a small print run of 500 LPsthis group that dared to reflect the sounds and attitudes of freedom from within a repressive society was no more. The winds of racial, social, and political injustice scattered these musicians far and wide, putting a swift end to The Jazz Epistles. But the legend of that band simply could not be squelched. The music managed to live on, developing a devoted following that recognized the significance of The Jazz Epistles, both for what the band created and for what it represented in historical and political terms. More than half a century later, that point was made crystal clear with this performance. There was a celebratory air to the proceedings from the very start of this historic concert. 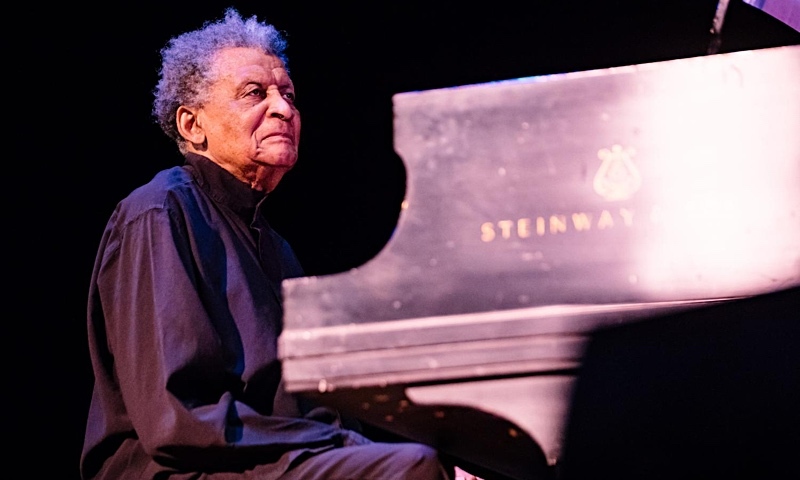 After some brief introductory remarks from WBGO's Simon Rentner, octogenarian vocalist Dorothy Masuka took to the stage to open the show with some help from a band that included bass icon Bakithi Kumalo. Masukaone of the most influential South African voices of her generation, and a woman who spent three decades in exile because she dared to address injustice in her music and sing to the truthlit up the stage with her positivity and uplifting spirit. Things were loose-knit at timesMasuka and Kumalo playfully went back and forth when they couldn't agree on the key at the top of one number, drummer Rodney Harris appeared to be out of his element and needed some rhythmic coaching and coaxing from Kumalo on more than one occasionbut that unreserved attitude proved utterly charming as Masuka delivered one passionate performance after another, warming up and winning over the crowd. 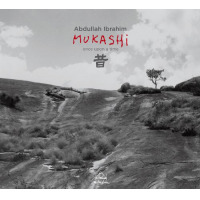 Masuka's positive energy remained in the room for a spell after her set was through, but a weightier tone took hold when Ibrahim took to the stage. His solo piano work, incorporating bits of his classic compositions like "The Mountain," played like a somberly elegant overture. His ruminations coalesced into a true blue elegy reflective of his work on albums like Senzo (Sunnyside Records, 2008) and The Song Is My Story (Sunnyside, 2014). 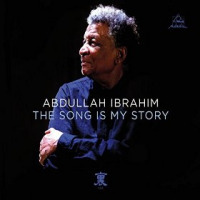 Those opening thoughts ushered in a magical set that was as much a career retrospective for Ibrahim as it was a tribute to The Jazz Epistles. His introductory solo explorations were followed by a shift toward a chamber jazz aesthetic, marked by the arrival of multi-instrumentalists Cleave Guyton Jr. and Noah Jacksonstarting on flute and cello, respectively. 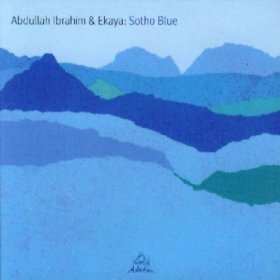 That trio immediately referenced the serene and spare Mukashi (Sunnyside, 2014) through a take on "Dream Time" before Guyton shifted to clarinet for a performance of one of Ibrahim's most beloved compositions"The Wedding." Intimacy carried the day on those early numbers, but fire found its way into the program when the rest of the band entered the picture to bring the magical music of The Jazz Epistles to life again. As a full complement of horns jumped into "Vary-oo-Vum," the formerly sedate stage was transformed into an out-and-out blowing session. Trumpeter Lesedi Ntsane, standing in as an eleventh hour replacement for an injured Masekela, proved to be a breakout star in this climate, blending brash displays with thoughtful gestures, and Ekaya's brass and reed membership delivered its fair share of mean punches as the band worked through "Carol's Drive," "Scullery Department," and "Dollar's Moods." 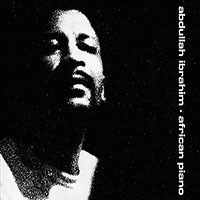 Through it all, Ibrahim served as more of a cosmic witness than a full participant, rarely touching the piano keys but bringing a sense of profundity to his occasional gesture.